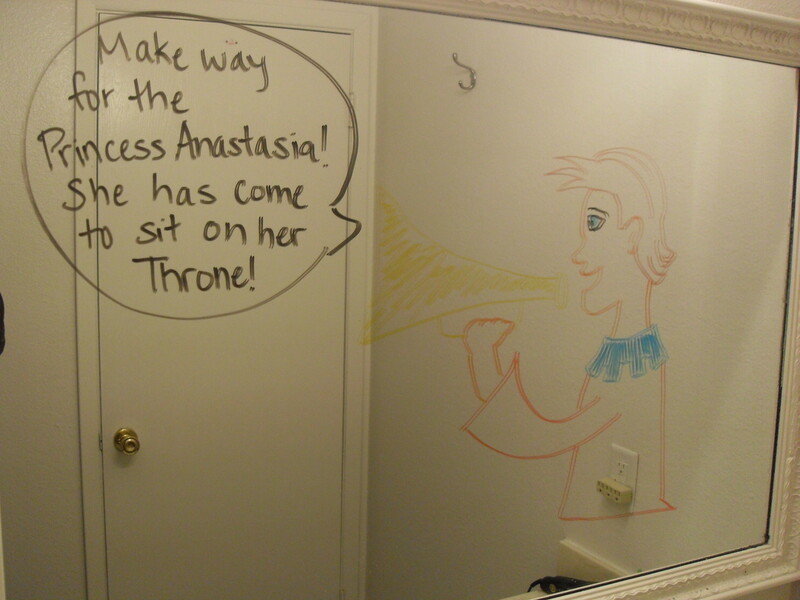 Challenge #8: Draw a funny picture and hide it in an unexpected place for someone else to find. I thought that the picture on a mirror thing was clever, yet it was also kind of cheating, since it wasn’t even pretending to be hiding. 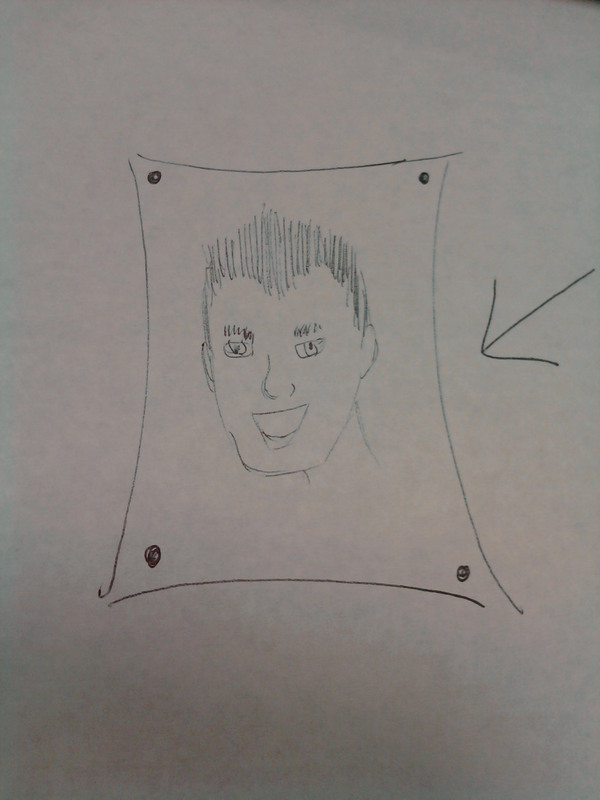 So while at work today I drew a not-great picture of Nick Carter. My co-worker is completely gaga over Nick Carter (personally… well, he’s no Josh Groban). I stuck it inside one of her program folders. She works a different program than I do, so I have no idea how often she goes into that folder, but I’m pretty sure she has to eventually and when she does… I think she’ll really enjoy it! Posted in Mental Health, Uncategorized and tagged adultitis, humor, inspiration, mental health, wellness. Bookmark the permalink.